Particularly for those suffering hardship after many loyal years serving their churches, their congregations and their audiences. 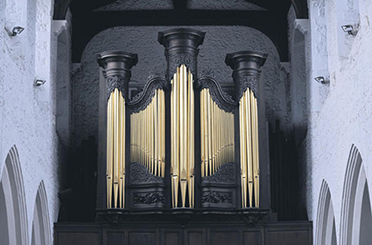 Organists or their direct family members may be suffering from illness, financial problems, or unexpected diffculties. . Unable to afford continuing professional educational opportunities (such as advanced organ lessons, attending a course or seminar). 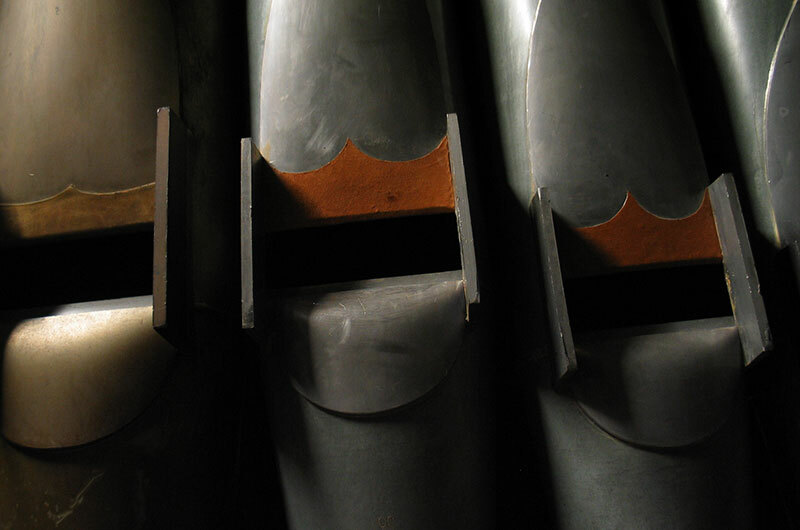 The Organists' Charitable Trust is a Registered Charity (number 225326) and a Registered Company limited by guarantee in England & Wales (number 308028). 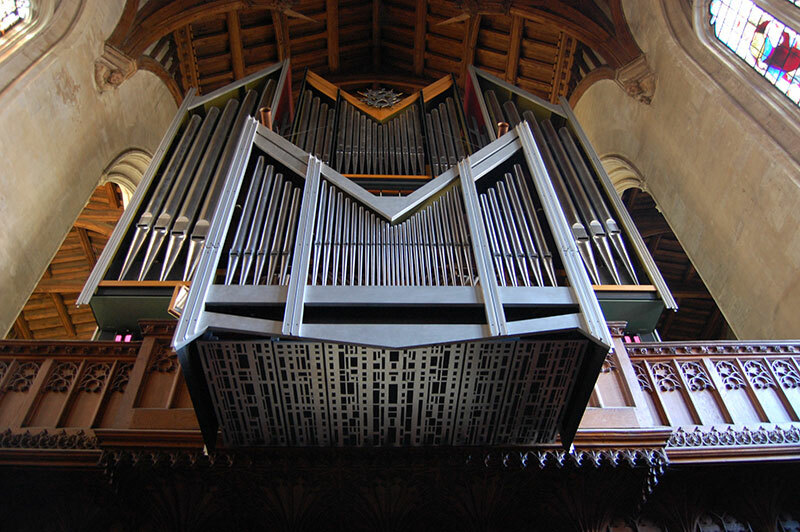 © The Organists' Charitable Trust. All Rights Reserved.